The popular DJ Avicii was found dead in Oman few days ago. The news came as a shock to fans and artists alike. The young artist was just 28 years old and he had a long way to go. 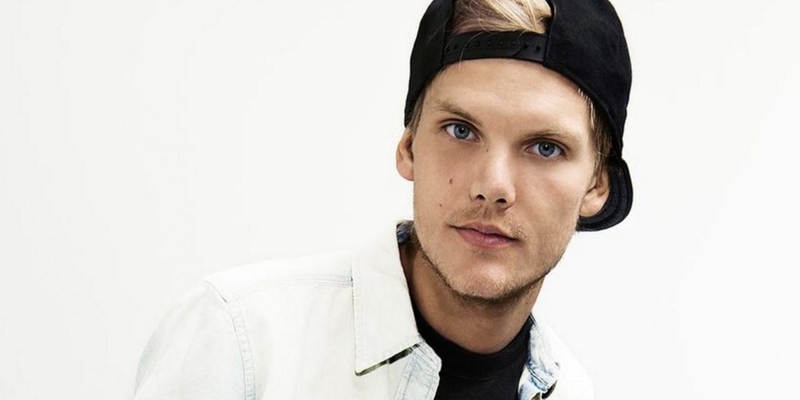 The artist’s real name was Tim Bergling, he adopted the Avicii as his stage name. A thorough investigation around the death of Avicii concluded with the autopsy revealing that Tim took his life using a piece of glass. He is suspected to have broken a bottle, and then used on of the pieces to cut himself. He died in an horrific manner; he bled out. The full details haven’t been revealed yet. It’s still unclear as to where on his body Tim cut himself. 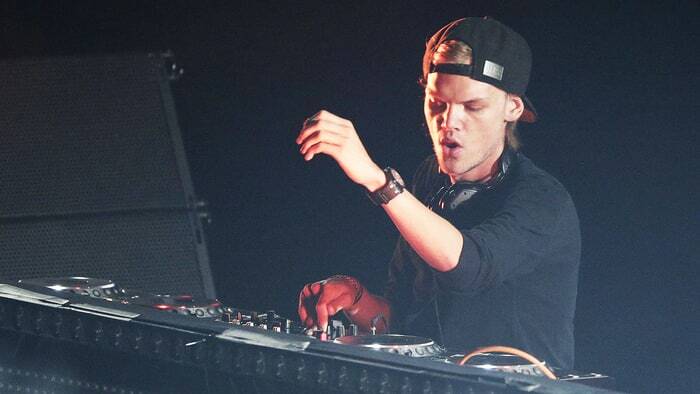 According to TMZ, Avicii cut himself on the neck whereas another source says that he cut his wrist. So, these details can’t be confirmed at the moment. Five days ago, the family of Tim Bergling released a statement which read “He really struggled with thoughts about Meaning, Life, Happiness, he could not go on any longer. He wanted to find peace.” The scathed body of Tim Bergling was found on the 20th of April. Tim had struggled with alcohol related issues in the past and many speculated that his death could have been due to just that. It’s not yet been revealed if Tim was sober when he bled himself to death. Avicii decided to quit touring for his EDM concerts after revealing that he wasn’t comfortable doing so. He also went on to say that, his music work was just for fame and after attaining that he was left dubious as to what’s next. Prior to his exit from EDM tours, Tim was diagnosed with acute pancreatitis which made him cancel his tours in 2014. The complete autopsy is yet to be done, until then speculation seems rife.